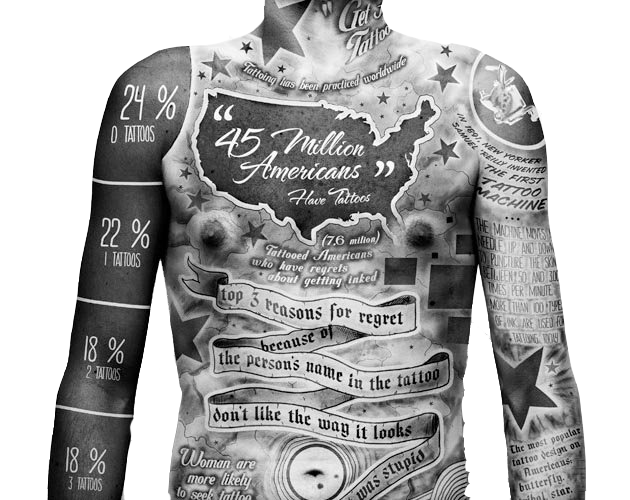 Want to Learn More About Laser Tattoo Removal in Texarkana? Follow Us On Social Media For Texarkana Tattoo Removal Updates. We are East Texas’ first dedicated laser tattoo removal clinic. We are NOT a med-spa or cosmetic boutique who offer a plethora of services. We are NOT a jack of all trades and a master of none. We ARE a no-nonsense laser tattoo removal clinic that delivers results! 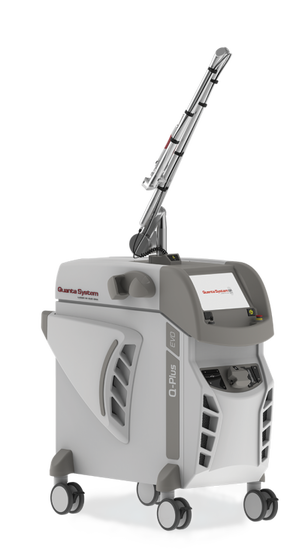 We specialize strictly in laser tattoo removal and strive to understand each of our clients’ unique needs and desires. Whether you’re looking to have your tattoo completely removed or faded for a new cover-up, we’re here to help! Come Visit Us For Tattoo Removal Near Texarkana! We are located in Longview Texas and proudly serve the Texarkana market. If you’re interested in getting state of the art laser tattoo removal treatments then make the short drive south to our office for your free consultation! We also serve the Longview, Tyler, and Shreveport areas! Check out their pages to get directions.